Cirque Eloize brings to Israel for the first time the show iD. A young, energetic breathtaking performance. 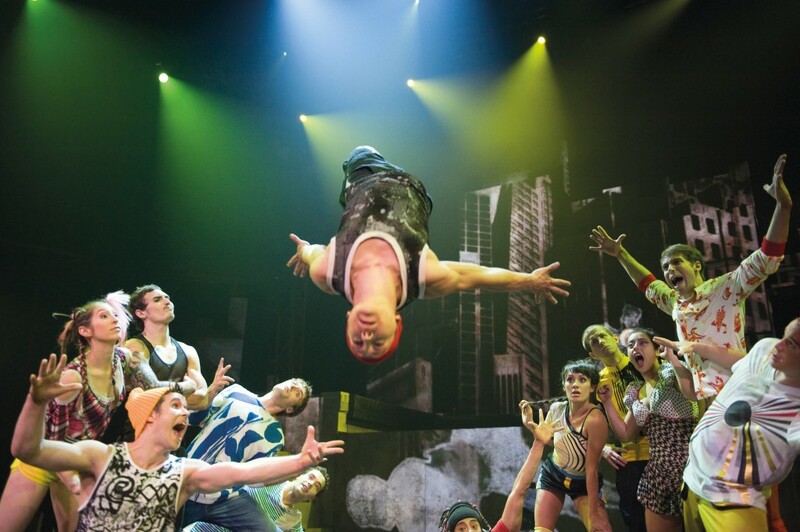 The world of contemporary circus meets the world of urban dance. The show is set in a futuristic city, where the life of youth is expressed through love, disappointments and street fights, that compose their lives. The set is combined with video, animation and Graffiti. The images and characters on stage take the spectator into their world, and make us identify with them. A spectacular show, not to be missed.